Specialty products from new age and beyond. for sales through book stores and non-bookstore buyers. 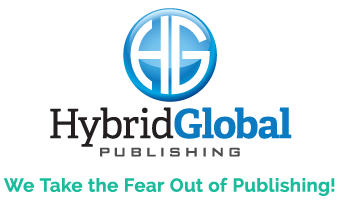 Hybrid Global works with authors to ensure they become an Amazon Bestseller. Contact Karen for details.